Get all of your eyebrow and eyelash tinting products and supplies at in this kit!  If you are a beauty professional, this Belmacil Complete Tint Kit is just for you! Find all of the tinting essentials here! Belmacil has crafted a tinting kit with all the essentials in one great starter pack! Get a professional kit with high-quality products and accessories that you can only find in Belmacil!